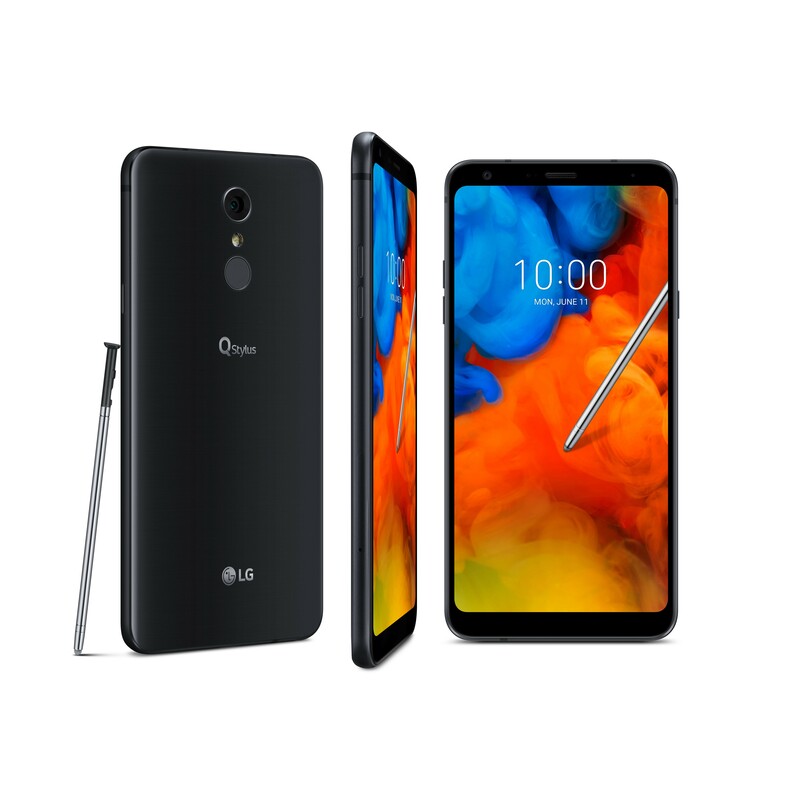 SEOUL, June 6, 2018 — LG Electronics (LG) today announced the new LG Q Stylus, the latest model in the expanding Q series midrange smartphones equipped with premium features. The LG Q Stylus features handwritten input for those times when writing is more productive and expressive than typing. Depending on the market, LG Q Stylus will be available in one or more configurations: Q Stylus+, Q Stylus and Q Stylusα. The intelligent camera doesn’t sacrifice on image quality, sporting an 8MP front camera and 16MP rear lens. Phase Detection Auto Focus (PDAF) makes the camera 23 percent faster than conventional auto focus while Portrait Mode delivers great-looking bokeh selfies that are sure to impress. Audiophiles will appreciate the superior sound quality of the LG Q Stylus, unmatched in its class. The phone offers the same advanced DTS:X found in the V and G series for up to 7.1 channel 3D surround sound when listening with earphones. USB Type-C fast charging, IP68 water and dust protection and MIL-STD 810G compliance makes the LG Q Stylus a true road warrior’s delight. The Smart Rear Key fingerprint sensor not only provides easy-to-reach security, it also doubles as the selfie camera shutter button. Surrounded by the sleek metallic body, the 6.2-inch FHD+ FullVision display delivers incredibly bright and vivid colors to offer a superb viewing experience. The 18:9 screen ratio, thin bezel, curved tempered glass and optimized body width all work together to make the phone comfortable to hold and use with just one hand. 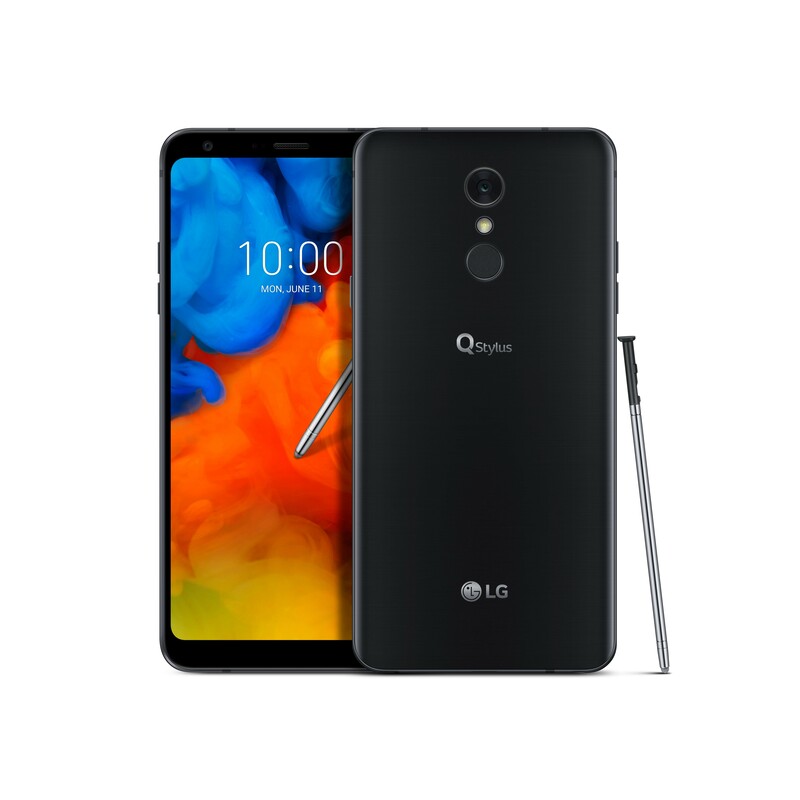 The LG Q Stylus will launch on a limited basis starting this month in North America and Asia followed by other key regions in the third quarter. Depending on the market, the LG Q Stylus will be available in three configurations: Q Stylus, Q Stylus+ and Q Stylusα. Pricing and other purchase details will be announced locally at the time of availability. 1 QLens Visual Shopping only available in select countries. 2 Product name, specifications and features may vary depending on the particular market. 3 Available on Q Stylus+ and Q Stylus only.